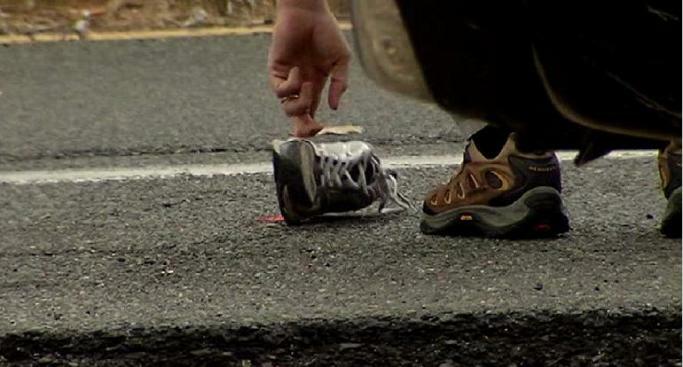 Police say a woman struck and killed while crossing a street in Springfield, Va. Wednesday was not using a crosswalk. The accident was reported around 2 p.m. at the intersection of Commerce Street and Franconia Road. Police say a man driving a 2002 Ford pickup struck a pedestrian in her 30s, who was pronounced dead. The driver remained on scene and police do not believe alcohol or speed were factors in the crash. The woman's identity has not yet been released.